British expats living in the European Union are being urged to review their personal finances, pensions and investments in case the UK leaves without a Brexit Deal. In recent days the idea that there will be no deal in place when Britain is due to leave the EU in just six months’ time has been increasingly mentioned, particularly after the latest plan appears to have been rejected by negotiators. There are an estimated 1.8 million British expats living in the EU whose position could become more precarious if a no deal scenario happens with the British Government publishing technical notices setting out what this would mean. It has been suggested that banks will be affected with various financial implications for moving money, getting money from accounts and pension payments. The notes also suggested that for those bringing dogs across the Channel there could be hold ups and British driving licences might not be accepted. ‘Leaving the EU without a deal would cause major inconvenience to millions of pensioners, travellers and drivers. We urge the Government to agree a deal as a matter of urgency,’ said Hugh Savill, director of regulation at the Association of British Insurers (ABI). The ABI is warning that in the event of no deal, British companies paying an annuity to a British expat would no longer be authorised to do so. This means a pension provider would either have to risk a fine by carrying on making these payments, would have to set up a subsidiary in the EU to do so, or could do a deal with a European counterpart. The ABI added that a relatively simple deal between UK and EU regulators could solve this issue, and allow people to continue drawing pensions and receiving insurance pay outs. 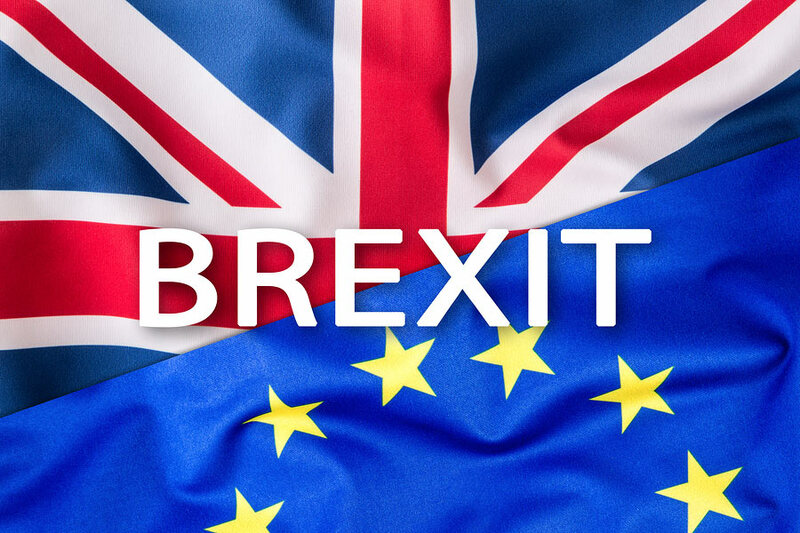 ‘A no deal Brexit is now expected by a growing number of experts and the wider population to be the most likely outcome,’ said James Green, deVere Group’s divisional manager of Western Europe. ‘British expats living in the EU could be financially impacted in two key ways. First, the pound would inevitably suffer and it could fall hard. This would deliver another heavy and serious blow for those who receive UK pensions or income in pounds as the cost of living, in effect, would be significantly more expensive,’ he explained. ‘Second, unless there is considerable post-Brexit collaboration between the UK and EU there is a risk that existing payments from British companies, including pension and insurance companies, to those living within the European Economic Area (EEA) could be disrupted or even made impossible. Of course, this would be a major inconvenience to many UK expats,’ he added. Green is urging British expats in the EU to consider reviewing their personal financial strategies sooner rather than later with a cross border financial expert. ‘This will help best position them not only to mitigate the risks of a no-deal Brexit, but also to enable them to take advantage of potential opportunities that may arise. Unfortunately, a smooth and orderly exit of the EU is looking increasingly unlikely and this can be expected to hit the finances of many expats,’ he pointed out. Indeed, the EU commission has said in the case of no deal ‘there would be no specific arrangement in place for EU citizens in the United Kingdom, or for UK citizens in the European Union’. The British Parliament’s Brexit Select Committee has called on both sides to make it clear to all EU citizens whichever country they are in that their rights will not be affected.